Jonas is a 21 year old rider from Rickenbach (Schwyz). 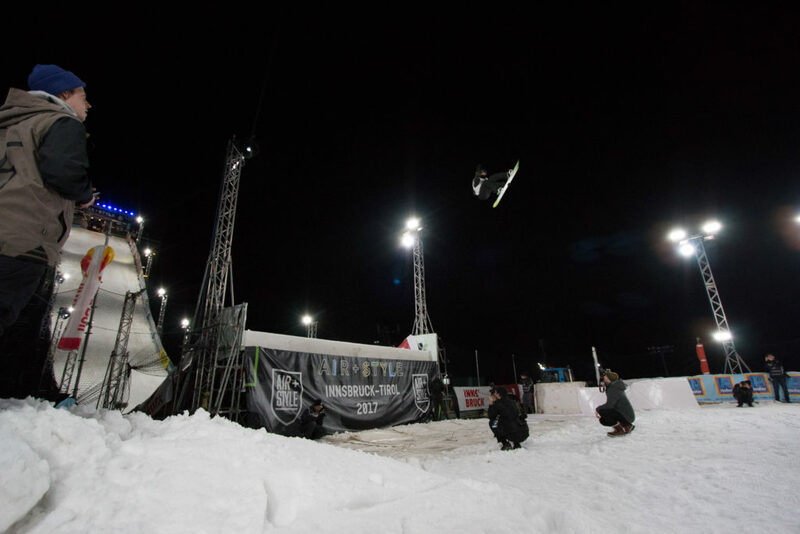 He’s Switzerland’s reigning big air champion and already had some good results this year. At the start of the season, he placed second at the World Cup in Mönchengladbach (GER). We caught up with him in Innsbruck at the Air&Style and got his thoughts on competing in this legendary event. 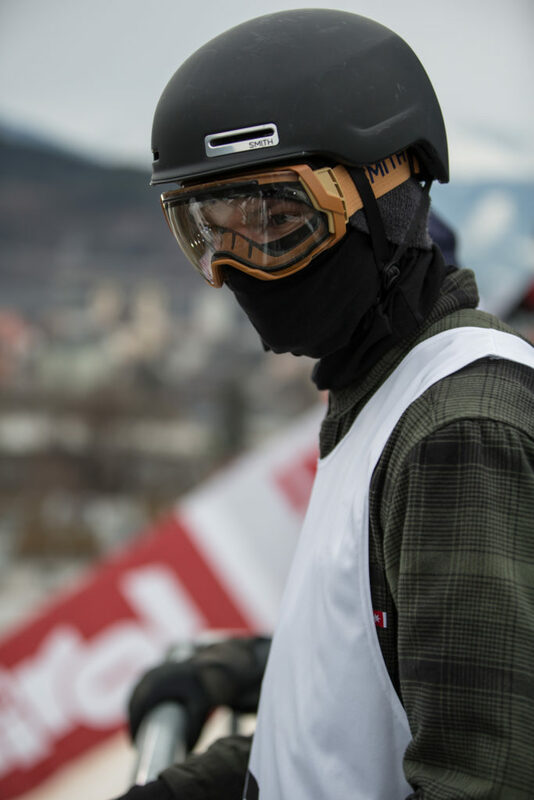 Competing at the Air & Style in Innsbruck is a childhood dream come true for Jonas. He remembers watching the event on TV and reading about it in the magazines. 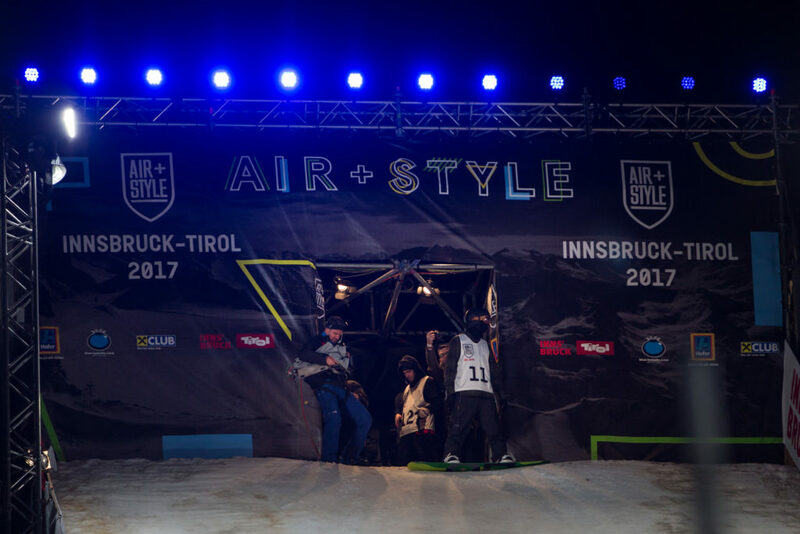 One moment in the Air & Style’s long history that particularly stands out to him is Halldor Helgason’s Lobsterflip in Munich. After being an alternate last year, Jonas got his chance this year. 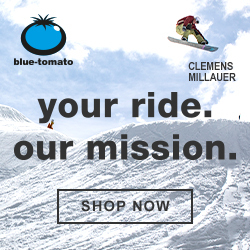 He put down a perfectly executed BS 14 triple cork on his first jump in qualification and found himself at the top of the field after the first round. Needless to say that he qualified for semifinals. Jonas’ performance in the semifinals unfortunately wasn’t good enough to land him in the top eight who qualified for the finals. He ended up with a respectable 11th place. Jonas really liked the the shape of the kicker in Innsbruck. Due to the size of the kicker, he was not expecting to see any quads. 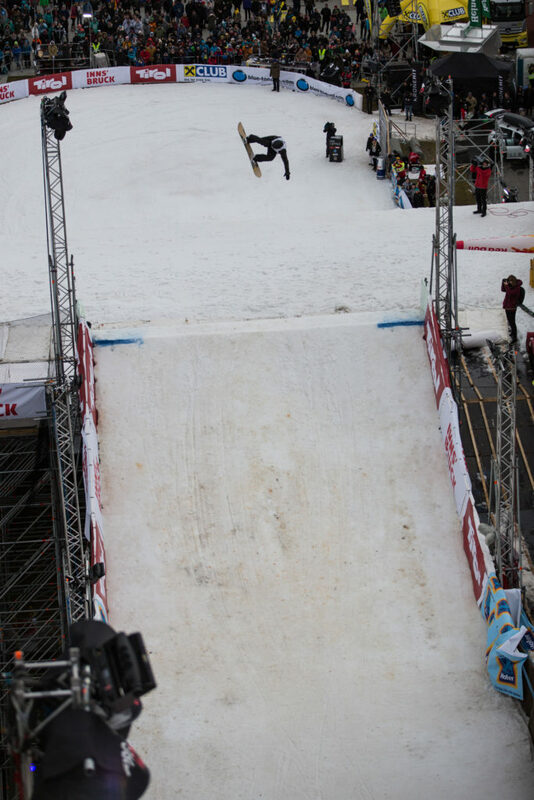 Speaking of quads: after his performance at the X-Games, Marcus Kleveland was competing in Innsbruck as well. With or without quad – Marcus was one of Jonas’ bets for the win. Besides, he also predicted seeing Max Parrot and Yuki Kadano on the podium. Turns out that Jonas really knows his competitors well: Max finished 1st and Marcus finished 2nd. 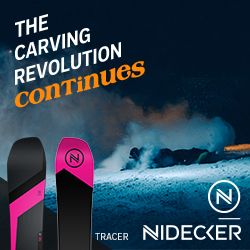 Aside from the Air&Style, Jonas competes at the World Cups. Though the atmosphere is always great at both event series, he notices small differences: at the Air&Style all the riders have dinner together, all decisions are taken with all the competitors and there is more contact with riders from other countries. At the World Cups on the other hand, nationality obviously plays a bigger role. There, Jonas mainly spends time with his fellow Swiss Team riders, in the same hotels and training groups. Since Jonas is one of the lucky athletes who got invited to all three Air&Style events this season, we also wanted to find out how they compare. Jonas enjoyed all the impressions in China, but at the same time felt like the excitement was limited to the Bird’s Nest stadium. This is definitively different in Innsbruck, a city with lots of young people, where freestyle sports play a big role. L. A. will be the last stop of the tour. Since he has never been to California before, he is looking forward to this trip a lot. He is also going to take good advantage of his time in the US and will spend some additional days in California, trying to catch some waves. Good luck for the rest of your season, Jonas, and thanks for taking the time!